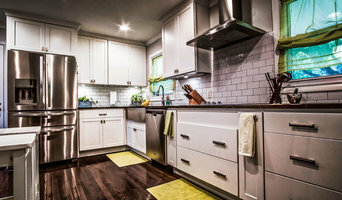 Sarpy County's Client-Focused General Contractor 2x Best of Houzz! Precision Construction is a family owned and operated business located in Omaha, Nebraska. 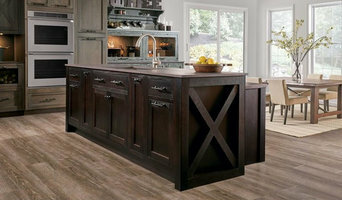 We have been proudly helping customers with their home improvement needs since 1999. Our goal is to help our clients develop a project plan and execute that plan to meet each of their needs. We focus on excellence and going the extra mile for everyone with whom we do business. 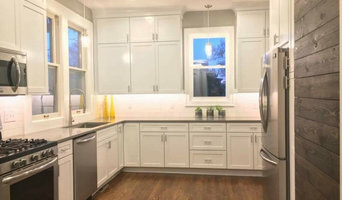 Remodeling and Restoration We are a premier residential and commercial remodeling and restoration companies. We pride ourselves in taking your existing plans, or helping you create new plans and turning them into the home of your dreams. Listening to you, together with our creativity, experience and distinct professionalism is our secret to making your dreams a reality. 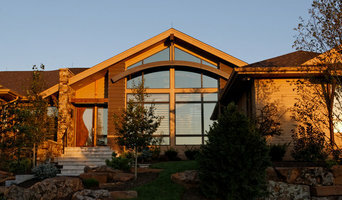 Nathan Homes has been building since 2006 in the Omaha Metro Area. With several years of experience this custom home builder has mastered open floor plans and casual living spaces. Several years of experience, excellent teamwork, and hard work make for a professional high quality home builder. 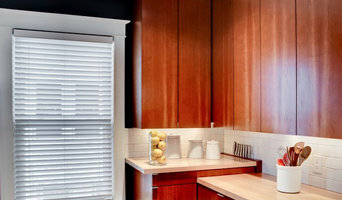 Nathan Homes also has experience in remodeling homes. If you are considering a new home build project or just want to remodel, contact Nathan Homes LLC today!